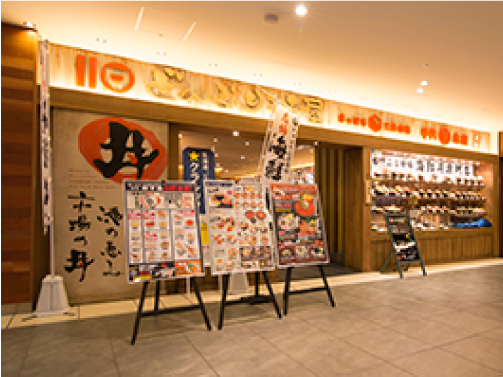 Our Donburi Chaya is located in Hokkaido's Sapporo. 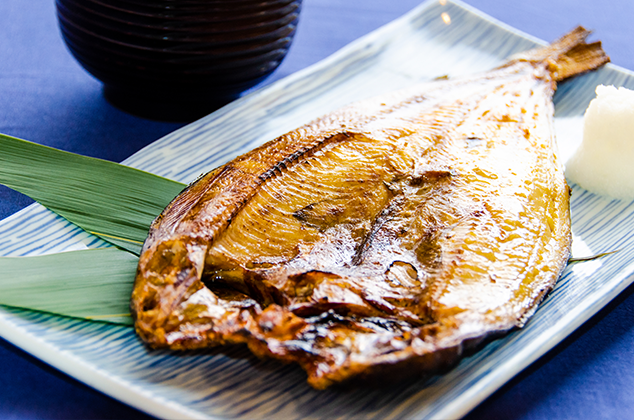 originates from the Nijyo seafood market. 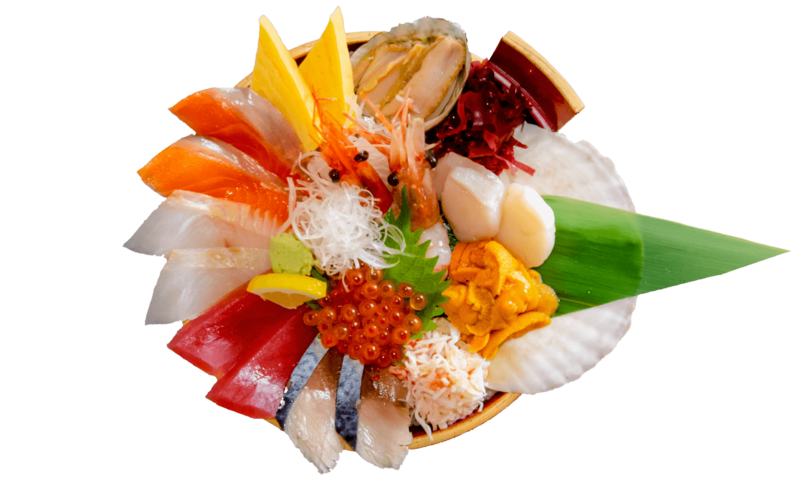 Fresh ingredients and favorable prices are what the Hokkaido seafood market is serious about. 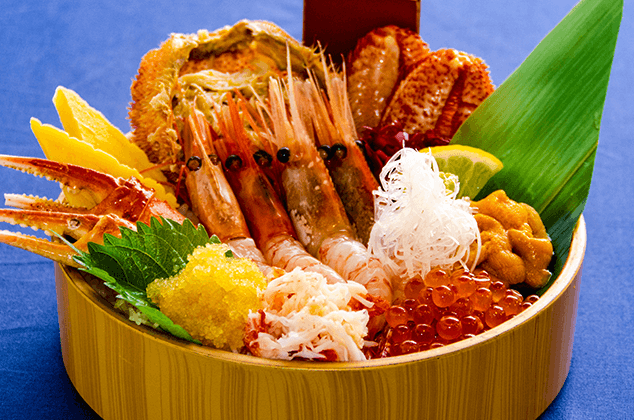 you could enjoy at the Hokkaido seafood market. 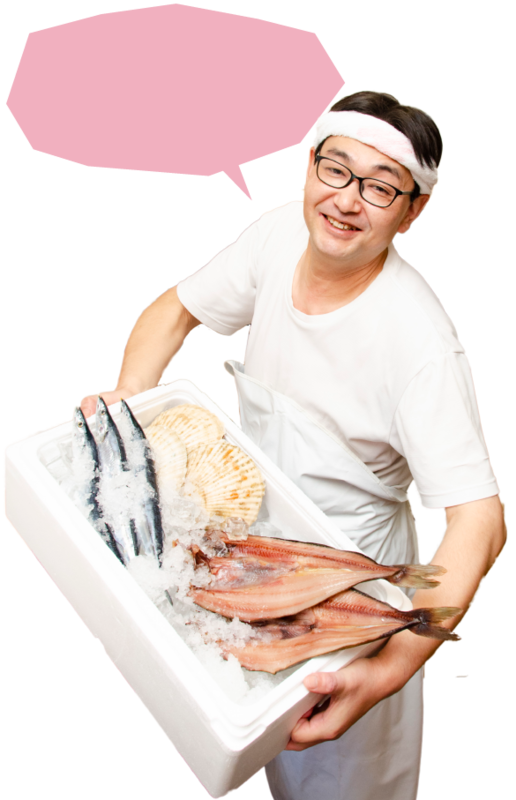 We are 100% confident in our foods’ freshness. Over 50 kinds of menus who will inadvertently get lost. 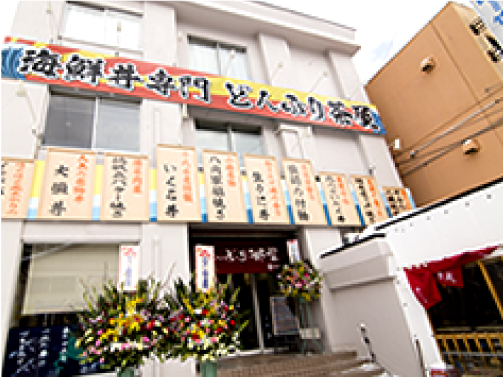 Check the original menu unique to specialty shops now! 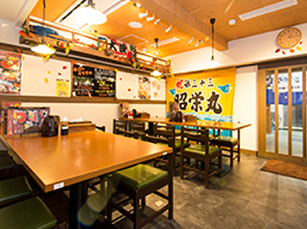 there are a variety of other popular menus including salmon and tuna etc. 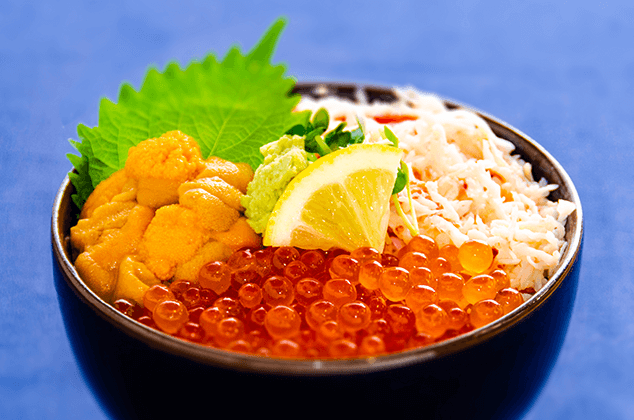 It's one of our most popular selection in the Menu, where you can enjoy Hokkaido in just a single marusen. 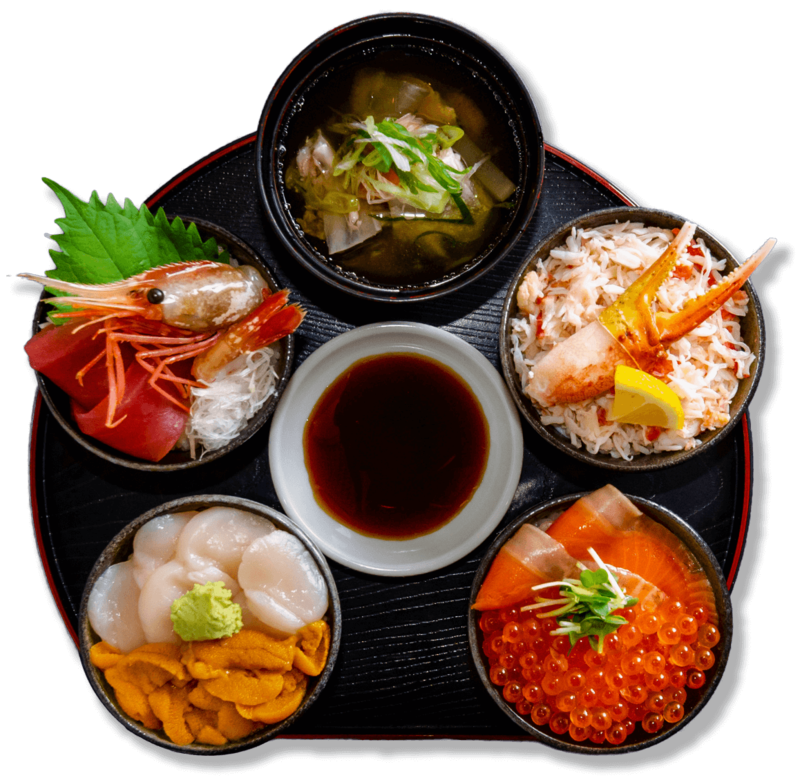 Marusen Don -A set of luxurious seafood in 4 small bowls and crab of miso soup. 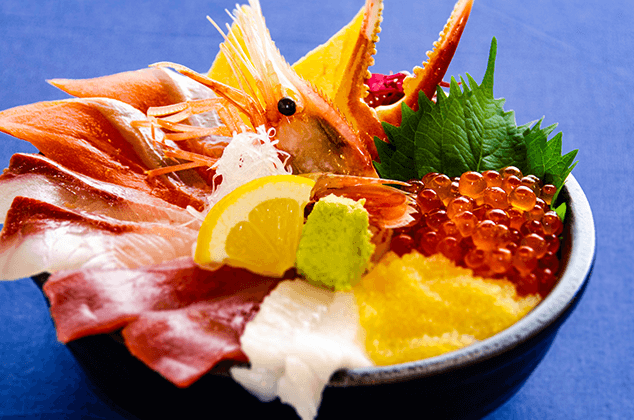 Topped on a small bowl of rice (donburi), the set includes salmon sashimi with salmon roe donburi, sea urchin meat and scallops, a bowl of crab meat and special crab stick, botan shrimp and fresh tuna donburi. 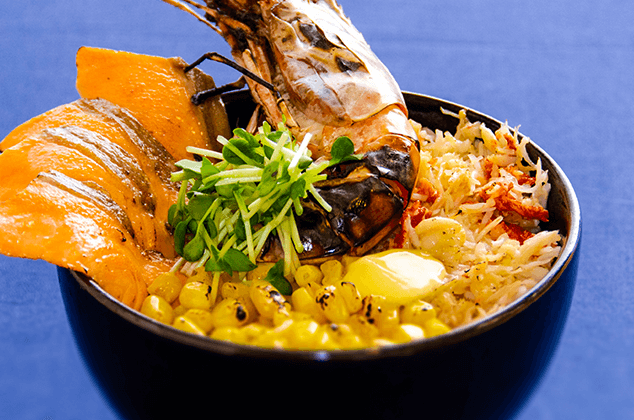 Write about our DONBURI-CYAHA on Instagram! 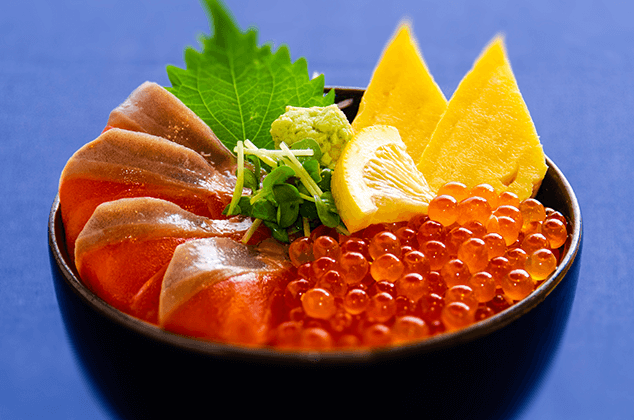 Continuous update of our DONBURI-CYAHA on Facebook! Copyright © DonburiChaya All rights reserved.